It is as though we must forget all the promises that were made in the erstwhile election campaigns and vote for ‘the supreme leader’. Doesn’t matter if myriad problems are besetting India today, many of them arguably due to the famous ‘radical’ decisions the government took. But we shall all vote for the ‘supreme leader’, for after all he can push all problems under the carpet through his mesmerising rhetoric! I am just wondering, what a golden opportunity just lost! It is not everyday that one can gather thousands, at times lakhs, of people in one place. Election campaigns of major leaders attract phenomenal crowds. And what happens in these rallies? The masses are served only negative diets. They are served only sarcasm and mockery and insults aimed at the opposition. They are served lies and non-issues. What if these rallies were used to educate people, at least for a few minutes, on critical issues that bog India down? What if our leaders spoke at least for a few minutes on the importance of water in these difficult days, and the need to conserve water? And of climate change? And the importance of planting trees, keeping our cities, our surroundings clean? I am not hearing any leader worth the salt even pretending to address these concerns. Of course, can we expect all this during electioneering when so much is at stake? Is it not too much to ask the leaders to change the election narratives when they have so many faults of the opposition to highlight? 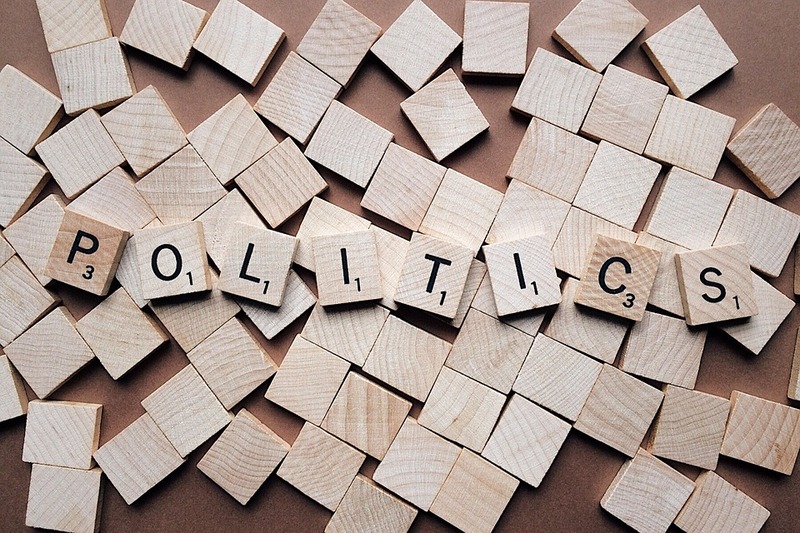 In fact, the best of manifestos of political parties speak of very many issues from the point of view of only making a point against the opposition. Mitt Romney after losing the 2012 Presidential elections in the US said, “I lost my election because of my campaign, not because of what anyone else did.” We are not sure if campaigns forever will win elections in India. However, campaigns could very well win nation’s favour for educating the masses on their collective responsibility in addressing serious issues. Melwyn Pinto teaches Journalism and Mass Communication at St Aloysius College (Autonomous), Mangalore. He has a Ph.D in the subject and is also the Director of Community Radio Sarang, being broadcast from the College premises.